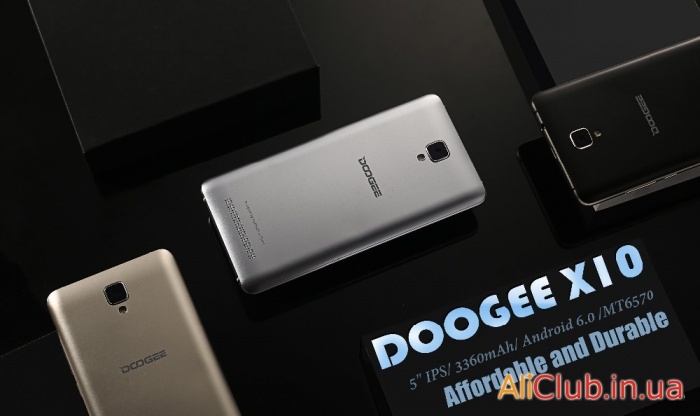 The Chinese company Doogee reads minds of audience of the smartphone market. The dream of any buyer is incredibly Autonomous, technologically advanced and beautiful phone, not stripped optimized and excellent photographic ability. Surprisingly, the hero of today's review of the approached described above is very close to perfection. 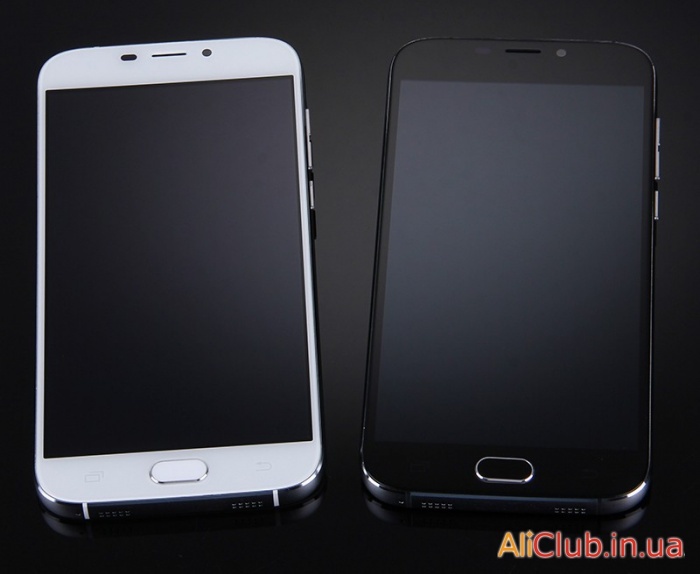 Processor MTK6570 is actually a «half» of MTK6580 CPU, which is already quite well established in the budget phone with its low power consumption and at the same time modern characteristics. 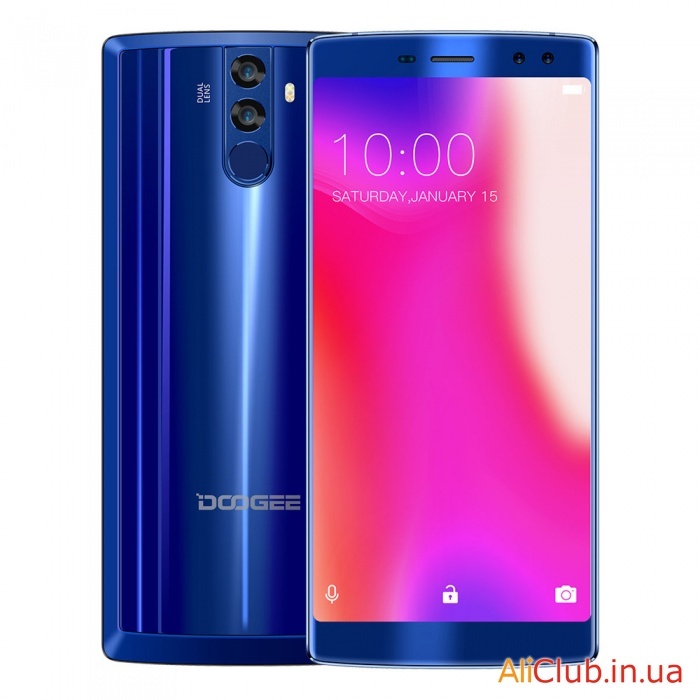 The phone Doogee X10 has everything you need — the normal modern processor, metal case, screen size of 5 inch (though with a resolution of only 854*480), secondary camera 5 megapixel, and importantly — huge for this processor the battery into the 3360 mAh. Cons Doogee X10 — low resolution screen (tolerable) and 512Mb of RAM — but this is can be a problem for modern Android applications. 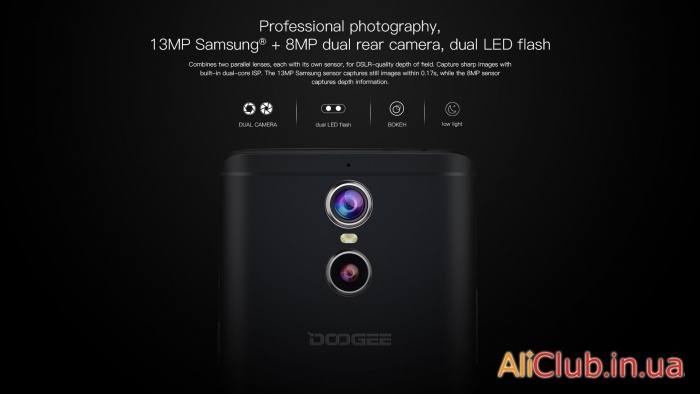 Doogee the company continues to issue budget phones, but of the entire line X9 mini is markedly different from previous models. X9 mini combined fingerprint scanner and buttons to create one button control, as in Xiaomi, Meizu or iPhone.